Wear something they'll never forget! 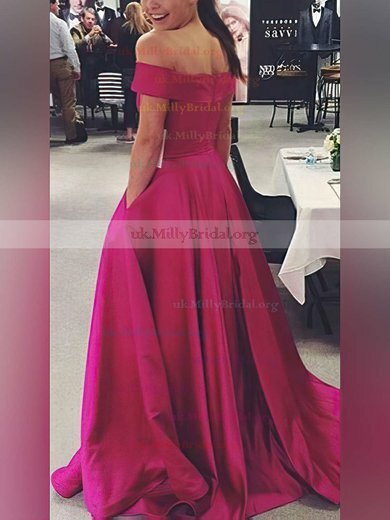 At uk.millybridal.org, we specialize in classic glamour, offering vintage style prom dresses and evening gowns. 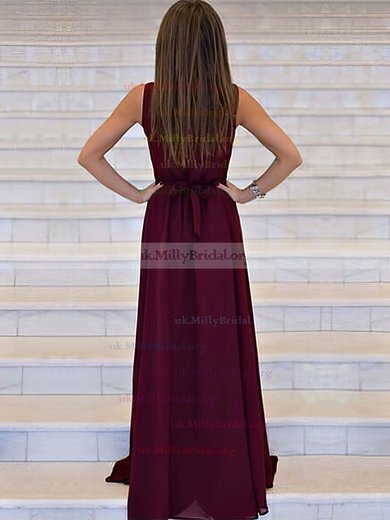 Retro glamourous dresses for black tie, formal and semi-formal events, vintage themed proms, homecoming and cocktail parties. Choose from our classic collection of 20's and 30's inspired romantic dresses, Old Hollywood style evening gowns, flapper dresses and chic cocktail dresses with 50s flair. 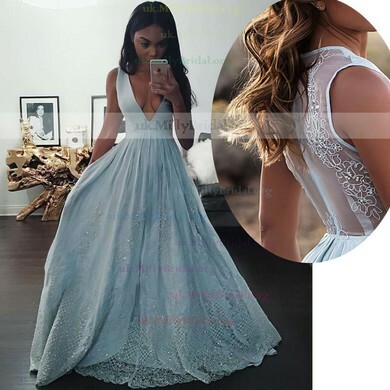 Select the most suitable prom dress for you and be the spotlight of your prom.